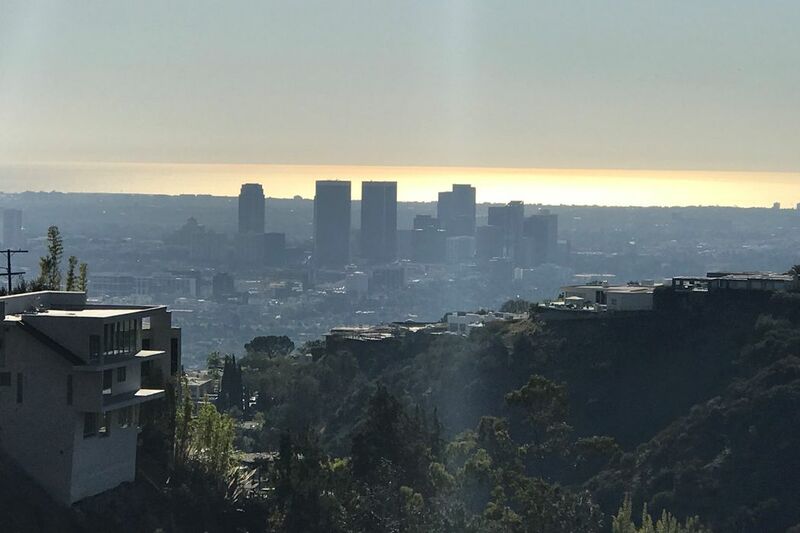 1995 Sunset Plaza Drive, Los Angeles, CA 90069 | Sotheby's International Realty, Inc.
$3,150,000 3 Bedrooms4 Full Baths4,200 sq. ft. Already under construction, this two story modern gem will be a sensational entertaining home for family and friends. 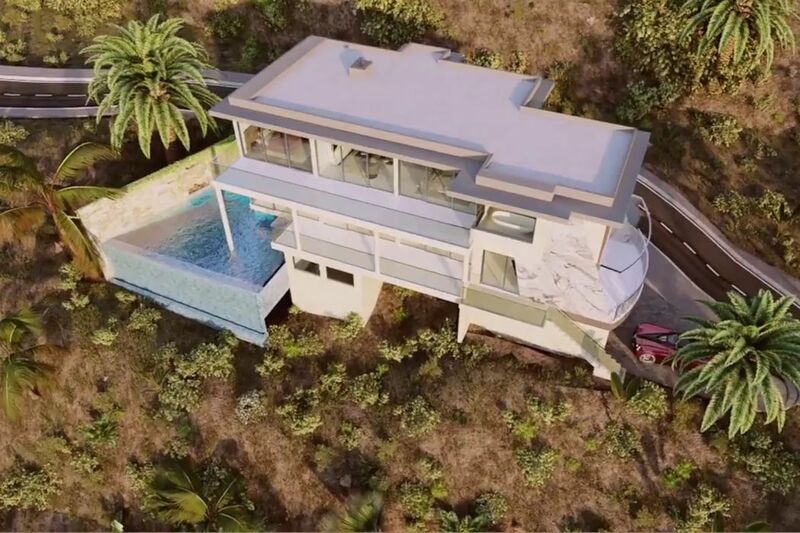 Coming to life with 3 beds and 4 baths, infinity pool, media room, 2 car garage and a stunning view. Plans and details available upon request.